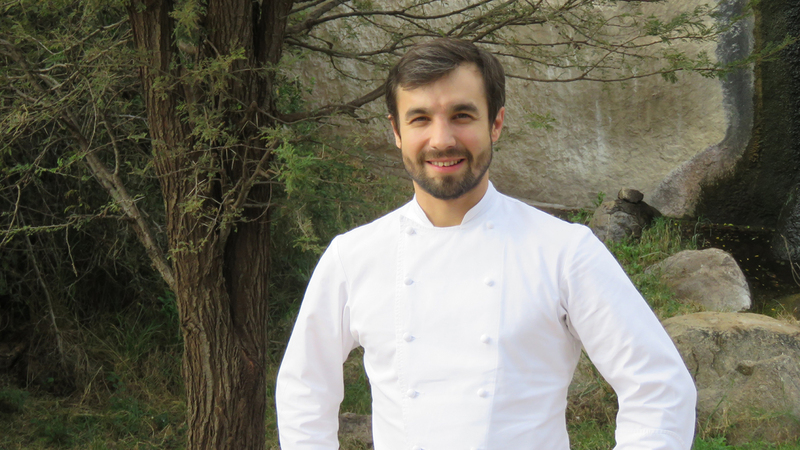 Serengeti, Tanzania, 2018-Jul-17 — /Travel PR News/ — Not many chefs can boast a dining setting as inspiring as the Serengeti savannah, but that is exactly what welcomes Lucas Julien-Vauzelle with his appointment as Executive Chef at Four Seasons Safari Lodge Serengeti. A culinary-lover since his earliest days, Lucas is also a world traveller, having worked across no fewer than six countries before arriving in Tanzania – ranging from Australia to the Cayman Islands. He also dedicated almost a year of his life to the recovery efforts of the Haiti earthquake in 2010. It was in Haiti that Lucas first became passionate about delivering training to others, as he worked to guide kitchen teams with limited experience re-establish themselves after the disaster. In his new role as Executive Chef, Lucas will oversee the culinary teams and operations to serve the Lodge’s three restaurants: Maji Bar and Terrace, for international fare and views overlooking the active animal watering hole; Boma Grill, which is designed like a traditional Maasai house and offers an African-inspired menu; and Kula’s Restaurant for live cooking stations and varied hot and cold buffets, all complemented by a backdrop of the Serengeti Plains. This entry was posted in Hotels, Luxury, Resorts, Safari, Travel, Travelers and tagged Executive Chef, four seasons, Lucas Julien-Vauzelle, safari, SERENGETI. Bookmark the permalink.